 I believe that being a lawyer in Thynne + Macartney’s Agribusiness team is more than just providing good advice, it’s about developing lasting professional and personal relationship with our clients and the broader industry participants. 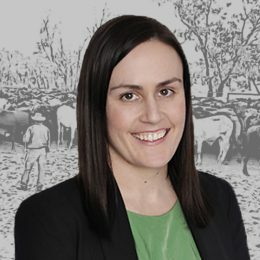 I have gained considerable experience assisting farmers and graziers to protect their interests when negotiating with mining, gas and petroleum companies, negotiating leases, agistment agreements and share farming agreements, buying and selling rural properties, and planning for the succession of the family business. My particular specialisation is in the area of carbon trading. I regularly advise landowners on how to establish and maintain a carbon offsets project on their land. I have also presented at the Agforce Carbon Farming Workshops in Quilpie and Eulo, the 2017 Australian Property Institute Rural Property Conference in Hervey Bay and to the Suncorp Agribusiness team in Brisbane. I have a corporate and tax advisory background. This, combined with my ongoing involvement in my family’s grazing operations in south eastern Queensland has given me an excellent foundation for working with individuals, families and corporates in the agricultural sector. The clients of the Agribusiness team include ASX listed companies involved in agriculture, private companies, off-shore investors as well as large family owned enterprises and intergenerational landholders. I hold a Bachelor of Laws and Bachelor and Arts from the Queensland University of Technology and was admitted as a solicitor in 2009. I am a member of AgForce’s Vegetation Management Policy Committee.